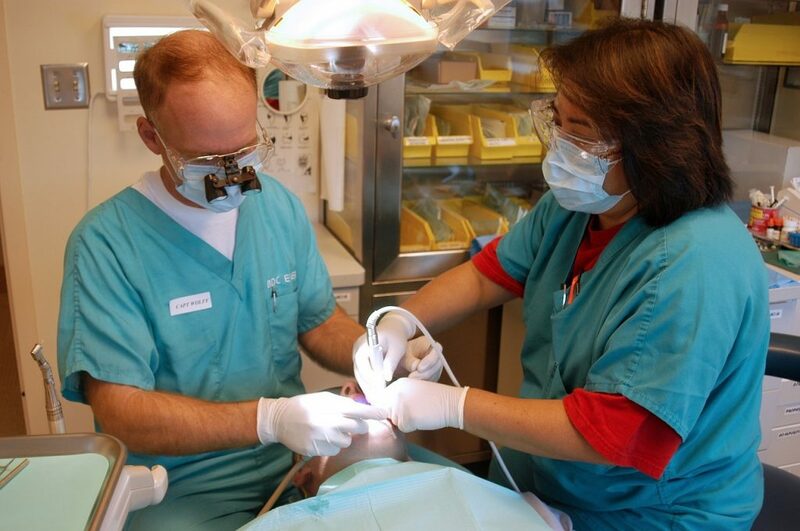 As a dental practitioner, you are exposed to a vast array of noises in your work environment. While most of these are not considered to be a hazard to your hearing, many are detrimentally impacting your ability to hear appropriately. If you are reading this, it is quite likely that you are experiencing some degree of hearing loss. The culprit? It could be your dental handpieces. If these instruments are not properly maintained, have a malfunctioning turbine, or another issue, they could emit sounds that are bad for your ears. What Types of Noises Hurt the Ears? Each and every single day, we are subjected to a variety of noises. These are sounds that are emitted from devices, products, or certain factors within the environment that you are a part of or are located within. The noises that have the capability of hurting your ears are those that have the ability to create a form of energy that hurts your physical or psychological health. When working with inappropriately maintained or failing dental handpieces, you are exposed to noises that are consistent, have a high frequency level, and are extremely intense. As you continue to work in these conditions, it is likely that you will suffer from tinnitus and other hearing issues, such as the inability to hear appropriately. Based on information derived from the organization, the American College of Occupational and Environmental Medicine, occupational hearing loss is a situation that happens slowly, over consistent exposure to the culprit. Once it gets to the point where you start having hearing loss, it could become a condition that is disabling. You could start experiencing ringing in your ears, problems communicating with others, stress, social problems, and other issues. It could even impact your ability to continue working in dentistry. The bottom line is, if your dental handpieces are loud, there is an issue. You should get them evaluated as quickly as possible and the issue resolved immediately. Now that you know that improperly maintained and malfunctioning dental handpieces can result in hearing loss, it is time to confirm whether or not you are truly suffering from hearing loss. You may find that you have to increase the volume on the devices that you use, such as your television and Bluetooth headset. You may feel as though the people around you are mumbling or intentionally not speaking clearly. You may have to strain in order to hear and understand any conversations that you are part of. You may find yourself asking other people to repeat that which they have said. You may suffer from misunderstandings of what is said by your staff, patients, and loved ones. If your dental handpieces seem to be louder than normal and you have not had them evaluated, now is the time. We here at Hughes service, maintain, and repair all dental handpieces. For more information, contact us today.